Q.What do lawyers and sperm have in common? A: A one in a million shot at being human. Stanley Cohen is that one in a million. As old as war itself, collective punishment has long been the most damning and destructive weapon of all. Not satisfied with engaging combatants alone and directly, historically, it has fueled state reprisal against families, communities and entire populations in a drive to “win” a given conflict, military or otherwise, at all costs. With roots that trace, literally, to the start of time, reprisal has evolved as modern warfare has became more proficient and popular resistance more prevalent. Nowhere has collective punishment proved more evident and systemic than it has in the West where it has long run the gamut from civil sanctions, to population displacement, to political penalty, to imprisonment, to outright slaughter. Of late, it has grown more subtle, yet no less pernicious, through state censorship that seeks to control the narrative of the day. Languages based on a root system are dendritic — consider trees, rivers, fractals..
On the day of Nakba, 700,000 people were exiled from their ancestral homes. but the result was still dispossession. President Jackson drove the Cherokee Nation into an exile called The Indian Territories until they in turn became Oklahoma. Native Americans now live in rural areas served by Food Desert convenience stores — they get to stay there until a monied interest drops straight edge on a map and calls it an access pipeline, or the equivalent. We return you to your regularly scheduled program, in progress. In each case (Trail of Tears, Nakba) people took luggable items, including the house keys. The six days of Naksa happened in 1967 (imprisonment). …they chose the word Nakba which, in Arabic, refers to a supreme calamity that happens once in an eon. That is to say, this disastrous collective experience exacted upon the Palestinians is an unprecedented trauma that had to be referred to by a word that communicates to the entire world that nothing can happen that is worse than being uprooted in the manner they were in the events leading to and following Israel’s declaration of statehood. …the word Naksa does not really mean ‘setback.’ In classical Arabic, Naksa is used to describe an event where a thing is literally flipped upside down. The great Arabic lexicon Lisan Al-‘Arab — The Tongue of the Arab People — says that when a Naksa happens to a thing, its top becomes its bottom and its front becomes its back. It then goes as far as saying that in many cases a Naksa can be so bad that the chances of it being reversible are almost nonexistent and that no good can be found in it. The BDS movement is gaining momentum. Inertia is important when reminding people that the “Universal” Declaration of Human Rights is not limited to a select group of nice people. Last week I uploaded a link that buoyed my spirit: a marginalized people may yet gain the attention it so desperately needs. It’s an article in Mondoweiss that’s received 503 views so far on the CPSC FB page. Yesterday the Cincinnati Palestine Solidarity Coalition hosted a taste of Palestine event to celebrate solidarity in electorally significant SW Ohio. About 30 attendees enjoyed a gathering of people from a range of interests, ethnicities and ages to engage in festive spirit. The dishes were overwhelmingly vegan and a tribute to the healthy aspects of a Mediterranean diet. Take a look at a map of population distribution and you see that people like to live near bodies of water, particularly where the coast is superbly beautiful. Today this beach has the very un-Arabic name “Gordon Beach” located at the very un-Arabic name Tel-Aviv. Turning the ancient city of Jaffa. Hedy Epstein (née Wachenheimer) was born in the city of Freiburg in the year 1924, a nine-year old kid when Hitler took over. She was one of the fortunate few who left Germany for the United States in 1939 (Kindertransport). 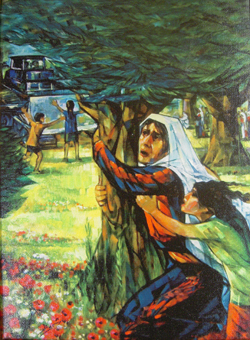 Hedy reported on Israel’s behavior during the 1982 Lebanon War. That behavior brought familiar the memories of childhood in a Freiburg in the 1930’s. Hedy ist eine Menschln presently living in St. Louis, Missouri. In 2014 she was arrested at a protest in a suburb of Ferguson on a charge of “Failure to Disperse,” a charge similar to “Failure to Communicate.” Both “failures” are euphemisms. A “communication failure” took the life of Mr. Michael Brown. Fascism is never a good idea, but many fervently long for it every day. Fascism is never subtle, it’s better at blurting and wallowing. Fascism is filed in billziegler1947 under jailers or nice people. Fascism proclaims that ethnic cleanliness is next to godliness. Fascism is proud and nasty, upfront and in your face foul. Fascism believes that “the others” are impurities and impediments. Fascism winks, nods and smiles at efficient and early dispatch of undesirables. Be aware of how well Hedy Epstein is accepted in Israeli society. Beware. Prison America is alive and well. It promises profit for idle capital and is certainly a growth industry. Good ROI. “You are fettered,” said Scrooge, trembling. “Tell me why?” “I wear the chain I forged in life,” replied the Ghost. Shutting down prisons is a force for peace. Jesus the Jew of Nazareth knew that. Jesus was a true-blue Jew. He would not strew white phosphorous upon unsuspecting children. Just for the record: Jesus of Nazareth was not of European descent. Fascism always festers fulsomely under the surface of polite society. Question the plea “We must return to our commonly shared Judeo-Christian values as established by our Christian founding fathers.” What about the other third of the triad of a monotheism rooted in the Levant? Abraham is patriarch to each. Translations lie. Oft repeated lies lie big-time. Repeat a lie enough and it becomes the stuff of conventional wisdom. Watch out for the fallacy of affirming the consequent when presenting a logical argument. Joseph Goebbels knew how to lie at world-class levels. Ignore news cycles, soundbites, repeated headlines, rehashed dead horses. In America principles are goods placed on sale to the highest bidder. Career paths are paved with bricks forged by selling yourself out at every opportunity. Cash in your chips at the next square and move on to another chance for a sell-out. Guardians of integrity are rare beasts on our fruited plain. Experience has taught me that wealth management is incompatible with free and open society. But weapons of wealth management are the coin of our realm. A kind and gentle hint: the system is gamed. become essential reading for billziegler1947 readers. THE SHADOW is the sole remaining underground newspaper in New York, the home of Stanley Cohen and the only living boy in New York. Mr. Cohen is following the same principled path he began in 1969 and his principles are not for sale. 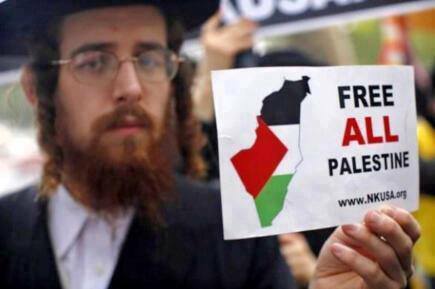 Imagine that you are looking for a source for truth on Palestine. It’s right here on @StanleyCohenLaw all day long. Jerry Rubin is best known as one of the Chicago 7 of ’68, he was also a fellow University of Cincinnati alumnus who decided that selling stock portfolios was the new revolutionary act. Rubin gave an address in Cincinnati the late 60’s. That was before joining the “revolution” on Wall Street as the Reagan era began. I was still at U.C. during Naksa (’67 War) learning geography from Laurence G. Wolf. Today, speaking truth to power is the best way I know to find yourself in a Gulag. Israel is a state recognized completely and thoroughly by the United States and a few South-Pacific island territory/nations. The prisons in Israel are legally available for detaining pre-teen Palestinians, indefinitely. Not the vision evoked by Leon Uris’ Exodus, more like Aldous Huxley’s Brave New World. But if you are looking for an investment opportunity for idle dollars, prisons are wise investments. Billions of dollars accrete to a single individual. It’s where the smart money goes. Good luck on your career path. BDS Movement Full List: here is an up-to-date and handy reference to the players: who they are, where they are and why they matter. Their game is gaining your participation through witting or unwitting complicity. 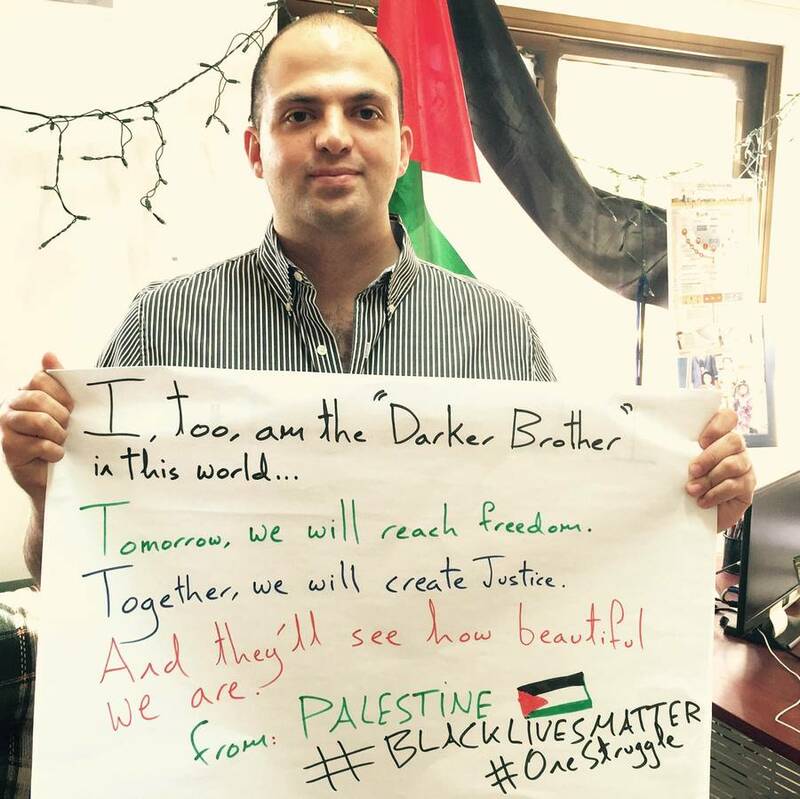 BDS Marin: here is one of the many local groups thinking global. The list above does not include Nestle among boycotted products but this Marin County movement does include them. So it’s good to cross compare. BDS Movement on Twitter: here is another social media avenue for learning, teaching or contributing. I’ve just received an article that delves into the HP security matrix. Life is an ongoing dystopia for Palestinians. HP has really earned it’s place on the BDS list. I’m looking into their other products but do not want to make it overly complex, or less focussed, at this moment. Please feel free to contact me (ziegler.bill@gmail.com) or leave a comment on this post. Truth and accuracy are important, let me know if something isn’t correct. Participation is vital. Yesterday I attended a screening of Ghost Town – The Story of Hebron. A well attended event successfully delivered by the Cincinnati Palestine Solidarity Coalition. A fellow supporter of the Palestinian cause noted that I had a bottle of Tradewinds Tea in front of me. Nestle, a Swiss company of notable size, owns Tradewinds: they have plants in the West Bank. We are presently working on a locally based BDS Movement for the Cincinnati area. Look for us at local businesses that unknowingly contribute to the massive human rights violations in territories occupied by Israel since 1967: the Naksa. I was a sophomore at the University of Cincinnati at the time of the Six Day War, working on my B.A. in Geography: it was a subject topic in Human Geography that became the stuff of current events in the classroom. In 1971 I completed my M.A. in the same field at Kansas State University. I was born 8 months before the Nakba, so my personal hallmarks coincide in memory with the hallmarks of Palestine these 68 years now. A difference: I have never been a refugee but 6 million Palestinians from Palestine still are. BDS helps everyone. No time is a good time to support an Apartheid state. I am personally complicit in supporting Apartheid by continuing my American citizenship. Rather than renouncing my home land I am at this moment exercising First Amendment rights, rights that are not available in the State of Israel. Lucas Koerner learned firsthand what may occur if you stand on a public square in Jerusalem. No one should feel discomfort at taking a stand, whether by #StandWithIsrael or #StandWithPalestine. The First Amendment is one resilient set of words. I like its resonance. It’s available to the most marginalized people. Majority rule makes the world safe for the already comfortable. The Tyranny of the majority (dated 23 February) seeks to restrict basic human rights that already belong to the marginalized, on those less powerful. Just keep repeating this lie: “Majority Rules” from the playground to adulthood and you’ll think it’s truth. Meanwhile, in this age of one dollar one vote you can still use the dollars at your discretion to cast a BDS vote.See you in the marketplace. Tyranny of the majority taking place in the Knesset. In this case Arab-Israelis, the one who “came out in droves” according to Binjamin N.
I am a supporter of Palestinian independence and a foe of apartheid: the dramatic separation of “the other” by a privileged people. A de jure and de facto status quo is brutally enforced upon the other. I have followed Palestine and Israel for a long time. I stand on the side of justice and human rights as defined by the United Nations. Palestine is a people whose culture is constantly threatened. Israel enjoys independence, Palestine does not. Olive trees are an immortal theme in the land of Palestine. 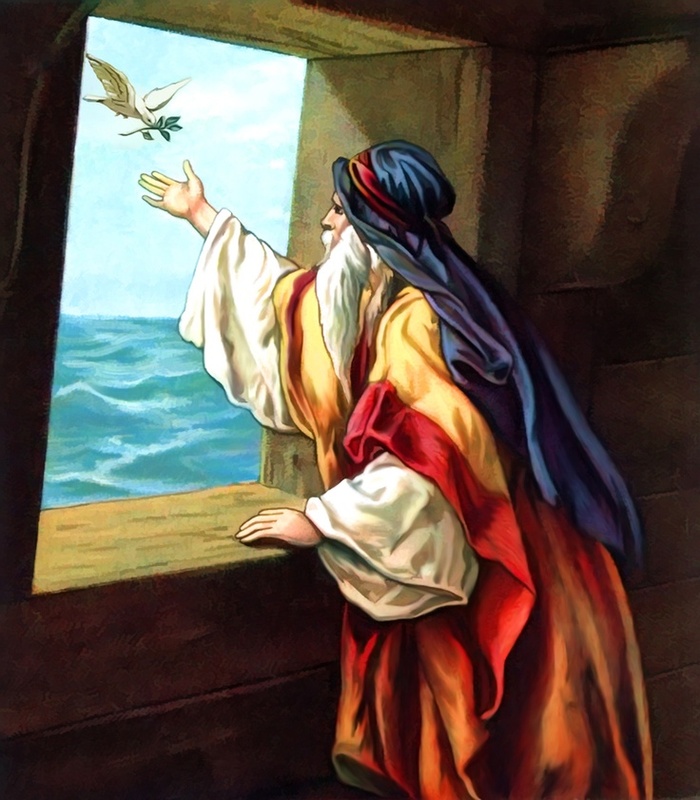 When the dove returned to him in the evening, there in its beak was a freshly plucked olive leaf! Then Noah knew that the water had receded from the earth. South Africa was another victim of British Empire. It was divided and conquered. Upon attaining independence from Britain, the State of South Africa adopted the divide and conquer technique. It was called Apartheid. 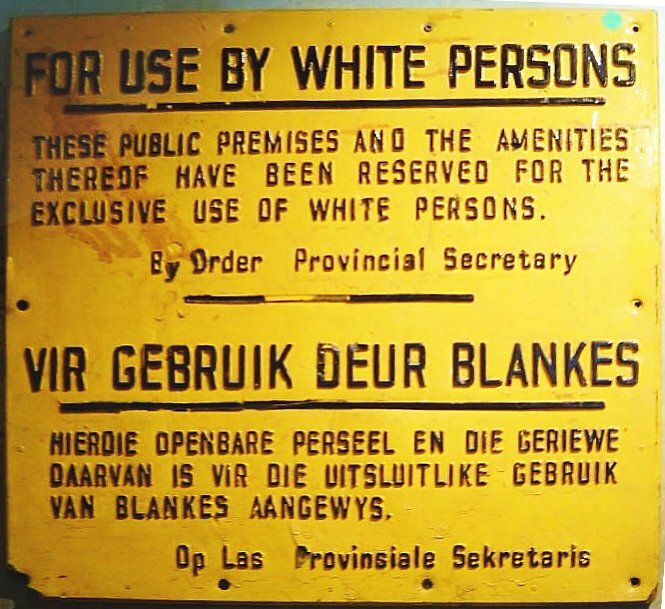 Apartheid (Afrikaans pronunciation: [ɐˈpartɦɛit]; an Afrikaans word meaning “the state of being apart”, literally “apart-hood”) was a system of racial segregation in South Africa enforced through legislation by the National Party (NP), the governing party from 1948 to 1994. 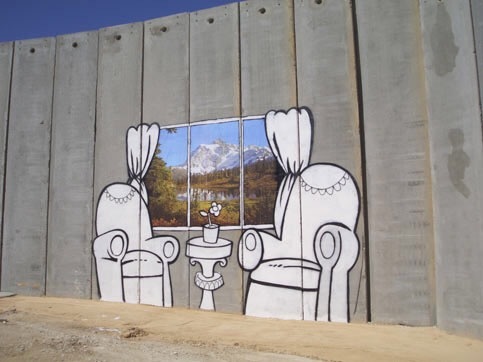 This painting on the separation wall dividing Israeli and Palestinians employs the vehicle (metaphor) of art. Simple but powerful. It reminds me of all the graffiti that adorned the west side of the Berlin Wall (some might have called it the Berlin Fence between 1961 and 1989) until both the west and the east sides of that wall finally fell in 1989. 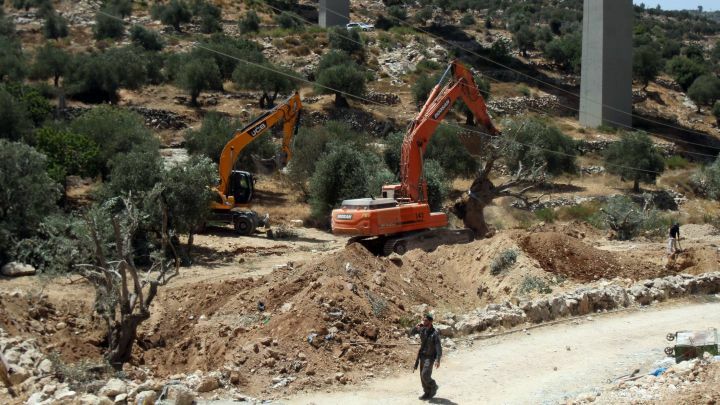 The Defense Ministry resumed construction on Monday of the separation barrier near Beit Jala, south of Jerusalem, even though the High Court of Justice had invalidated the building of the barrier in that region and ordered the state to reconsider it. India gained its independence from the British Raj in 1947. British Raj (rāj, lit. 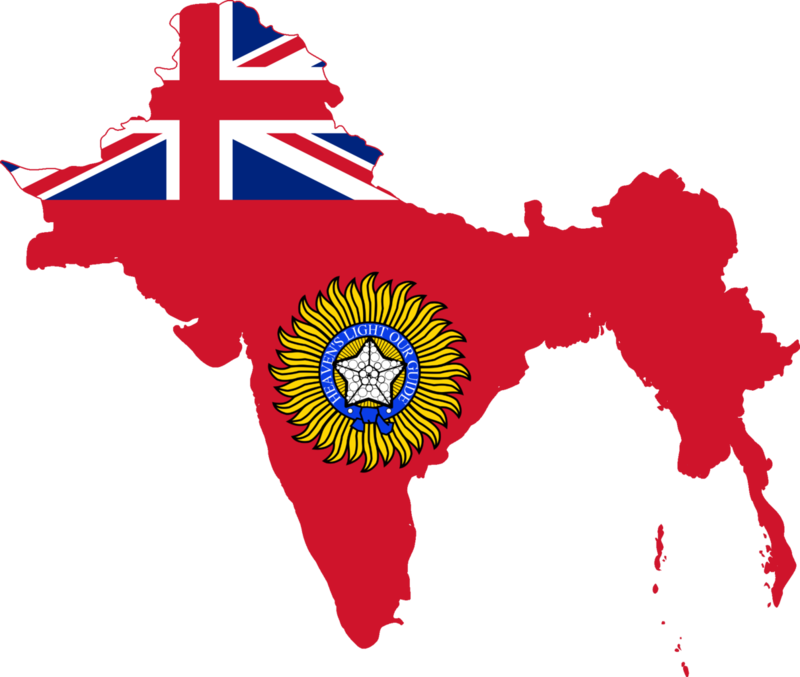 “rule” in Hindi) or British India, officially the British Indian Empire, and internationally and contemporaneously, India, is the term used synonymously for the region, the rule, and the period, from 1858 to 1947, of the British Empire on the Indian subcontinent. 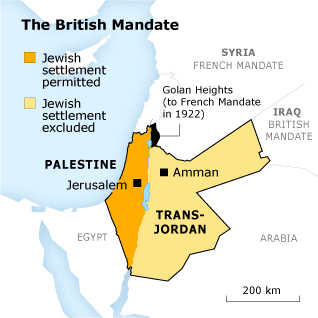 The British relinquished their imperial hold on Palestine the following year. In 1948 truth became a victim of war. There is a worn slogan: “a land without a people for a people without a land.” But Palestine was not an uninhabited region.It was the home of three (3) cultures in 1948: three adherents of a monotheistic faith, secular and others, such as Bedouin nomads. When the British left the three cultures remained. 700,000 Palestinians began a diaspora (67 years so far) that relocated them to the West Bank of the Jordan River, a small segment along the Mediterranean known as Gaza and throughout the world. Many Palestinians lived on the Mediterranean coast in 1947. Certainly this would be my choice too, the climate is that of Southern California. Californians prefer the coast, but they also live elsewhere in their state. They live in Sacramento, Los Angeles and San Diego, i.e. all over the state of California. Many Israelis enjoy the Mediterranean coast, but some prefer Jerusalem, a divided city similar to the previously divided Berlin: capital city of the German Democratic Republic and largest city of the German Federal Republic at the time of Nakba. During the 1947 creation of the state of Israel, the homeland of the Palestinian people for more than a thousand years was taken from them by force. All subsequent crimes–on both sides–inevitably follow from this original injustice. Yet a peace process in the Israeli-Palestinian conflict has continued over the years despite the ongoing violence which has prevailed since the very beginning. Was the event of 1948النكبةم Nakba Catastrophe) or Israel Independence Day יום העצמאות‎ (Yom Ha’atzmaut)? Catastrophe number two: the event of 1967: النكسة‎ يوم (The Naksa World Turned Upside Down). ‘My blushes, Watson!’ Holmes murmured in a deprecating voice. from A. Conan Doyle’s Sherlock Holmes story The Valley of Fear.